With a broad range of personalities and experiences we're sure to have the right expert for you. Get to better know your future trainer. Owner and head trainer. Mo has over 15 years experience and specializes body composition. Header Trainer and manager. Markus’ ability to connect with his clients, understand their goals and limitations, and develop catered, proven solutions to help them exceed their expectations is the foundation of his training. As a results driven trainer with over five years experience in the fitness industry, Markus has been responsible for some of Studio Fitness’ most impressive client transformations. Drew enjoys training his clients in olympic lifts, boxing, HIIT and in small groups. Edith is a model, former competitor and online workout host with 8 years experience working as a trainer. Morgan is a strong believer in customization, believing that each client program should be tailored to your specific biomechanics and goals. Morgan’s passion lies not only in helping individuals get excited about exercise, but in showing them how empowering lifting weights and finding your true strength can be. As a trainer his main focus is to create a suitable environment for his client to achieve their best results, catered the best foundation for his client to be more resilient on day to day basis, according to their own goal. 4 years working on corporation in Goodlife fitness as a level 3 trainer, awarded with service a award for creating a positive and engaging environment in the gym for Client and members. 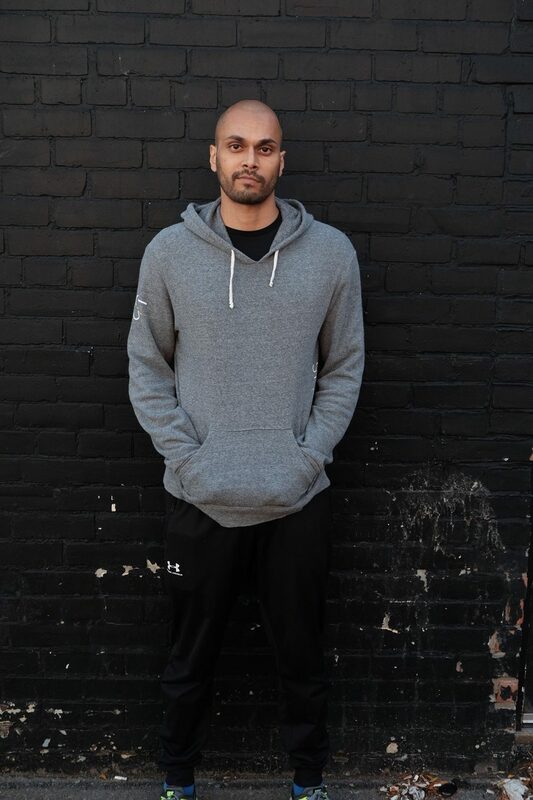 Michael is a trainer focused on quality movement above everything else. Through high quality movement Michael is ready to help you reach your goals, no matter what the goal is. Andrew’s training is a culmination of different philosophies and approaches to training. From working in a physiotherapy clinic, Andrew understanding the importance of injury prevention and proper movement mechanics that can translate into everyday life. 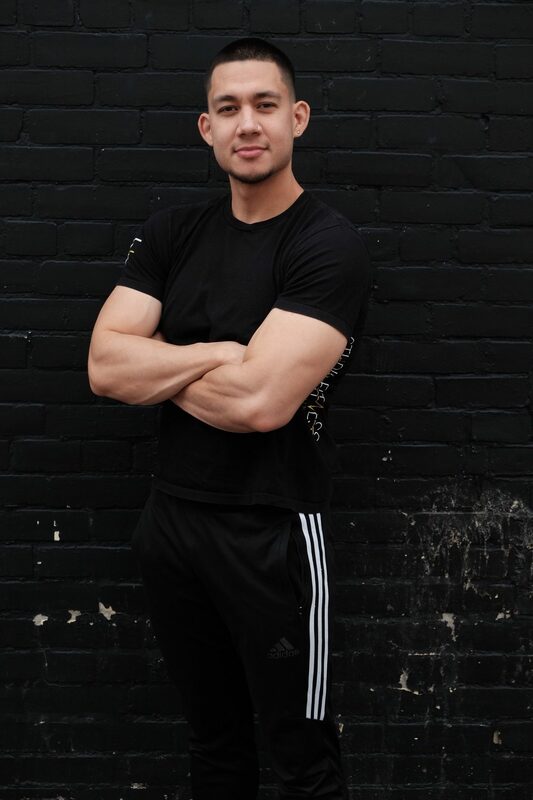 Andrew’s training focuses on educating clients on the human body, and how training in the gym can translate into a better life, if done correctly. In Andrew’s free-time, you can find him at a concert or doing anything outdoorsy like kayaking or swimming. Andrew also helps run a Soccer Program with the All Abilities Program, Canada’s largest accessible soccer program. Arnold teaches simple workouts that produce great results for building functional strength and losing excess body weight. Sessions include stretching and mobility training that alleviate the aches and pains of a busy work life while also working to prevent those pains in the future. Lessons on kickboxing and self defence will become one of the many ways you can translate your skills to real life. Owner and Founder of Studio Fitness, head trainer. I've been in athletics all my life, from running, soccer, basketball to volleyball and even badminton. The Health and Wellness industry for me started with working in the nightlife industry and feeling like I needed to look good to be more successful. And the more time I dedicated trying to look good, the more I realized staying healthy was the biggest contribution to success. It’s a never ending working progress to excel in what you can do with your body, especially as you get older, its just about enjoying the process. I decided to change my York University Major to Kinesiology to teach Geography and Physical Education in schools. But being an entrepreneur growing up it didn’t fulfill all my desires and ambitions in life. The combination of providing a service for people in a personal intimidation free environment outside of the big box gyms, in the fast growing Health and Wellness Industry in our developing community, contributed to the creation of Studio Fitness. body muscle activation for body shaping, bodyweight training and calisthenics, to Olympic Lifting. All tools used to help the need for our general clients to feel better, look better and move better! I never would have thought it would be 12yrs going strong but I am very grateful and enjoying the ride! I look forward to meeting you!